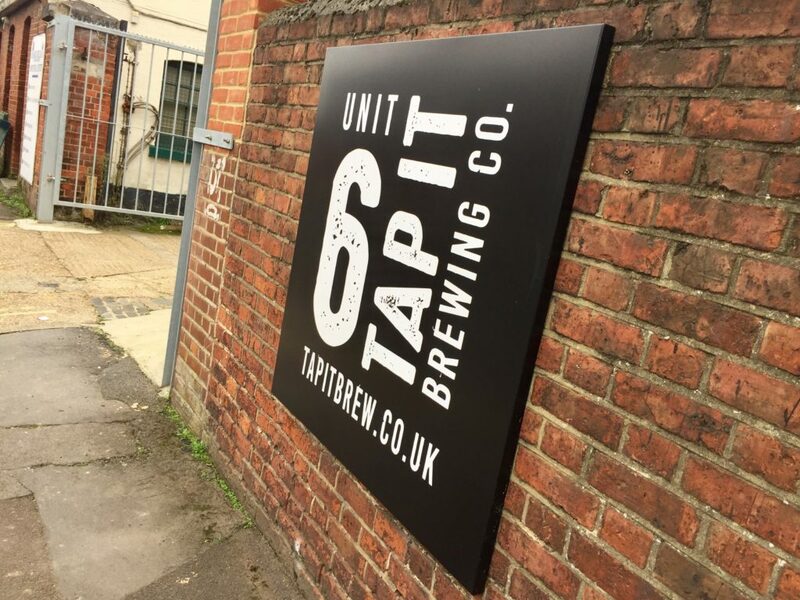 Find out how we got on visiting Southampton’s newest craft beer brewery, Tap It Brewing Co for beer tastings and a short brewery tour, on our first South Hants Hop Social meet up. 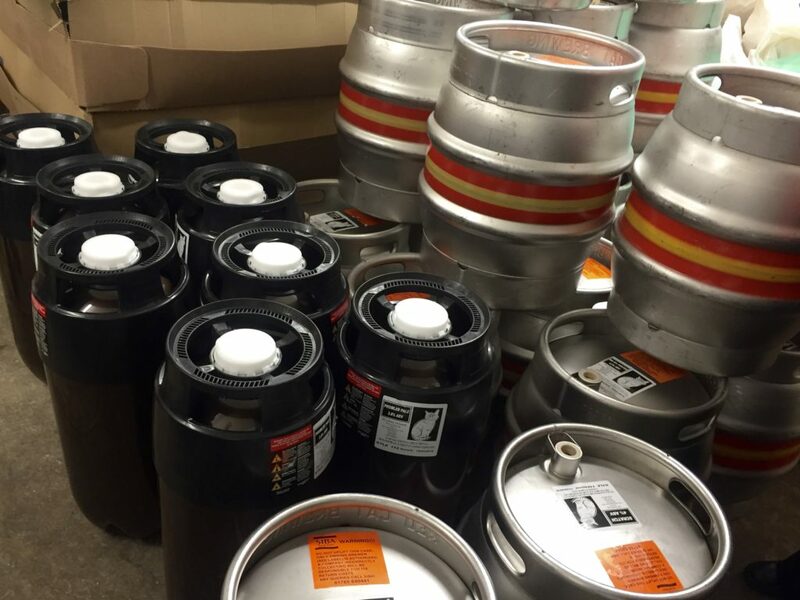 With only one small brewery until 2015, the explosion in new breweries in Hampshire in the late noughties and early 2010s seemed to pass by Southampton. 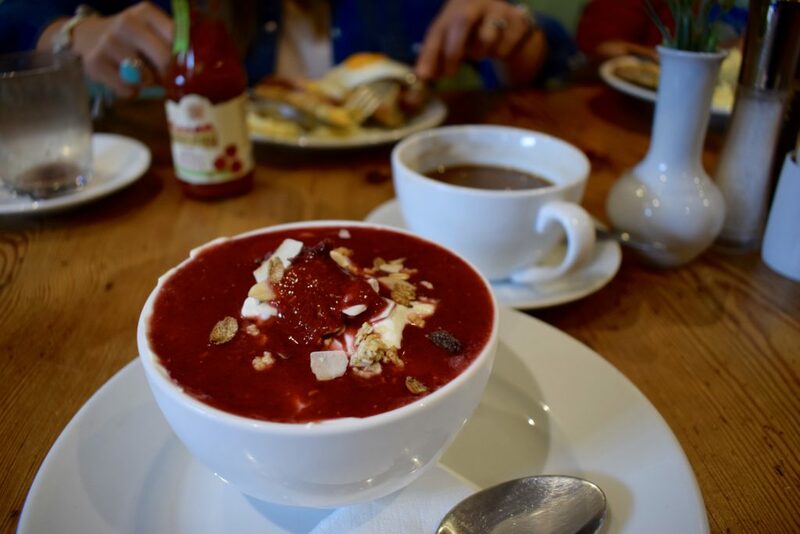 Discover six of the best venues in and around Winchester for Sunday brunch or breakfast and recommend your own favourite haunts in the comments below. 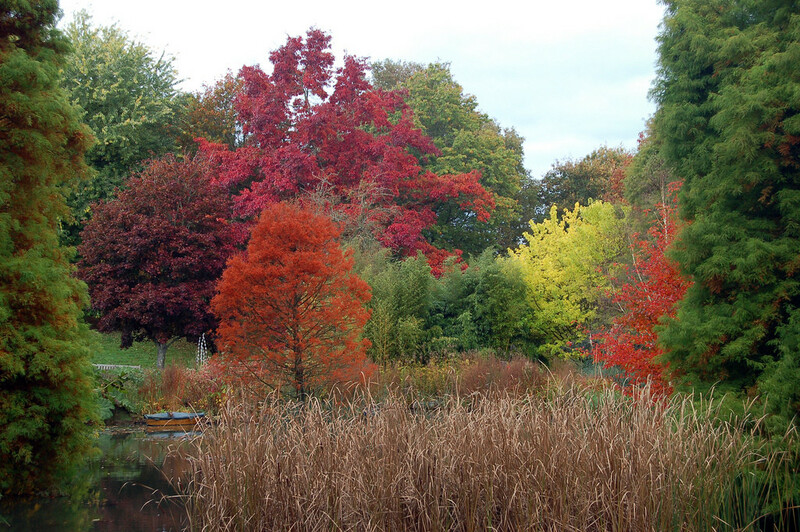 Winchester is the ideal place for a spot of Sunday brunch or a lazy breakfast. Although fast food burger chains like McDonalds and Burger King have operated in the UK since the 70s and 80s, premium burger restaurant chains are a more recent phenomenon in these parts. Most have opened in the last few years. 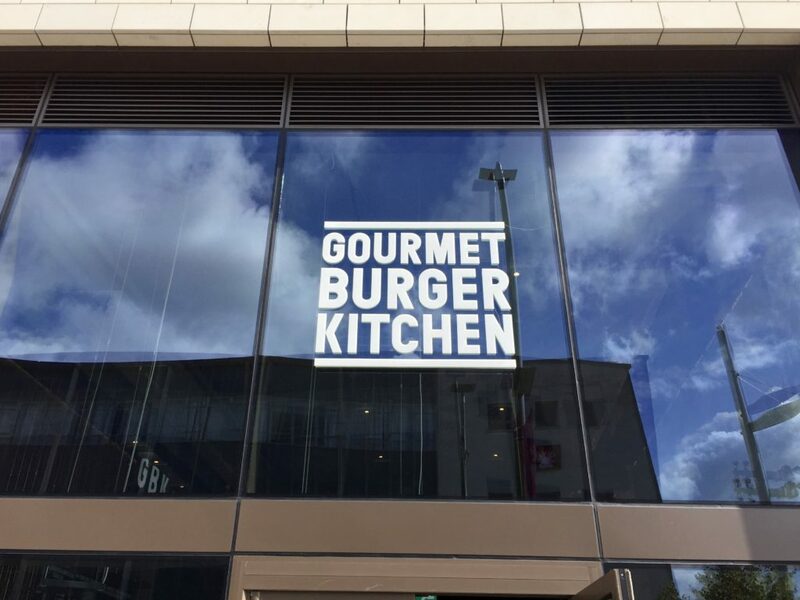 One of the veteran chains of this type however is Gourmet Burger Kitchen (GBK), founded in 2001. Although overall UK beer sales have dropped in the last few years, there’s still evidence that the popularity of craft beer and real ale is still on the rise.